This is the first issue of Reach for the Stars. The purpose of Reach for the Stars is to heal, uplift and enlighten and get the word out on classes, special events and services. Please forward to your friends. In case it has been awhile since we’ve crossed paths, I’ll get you up to speed. At the beginning of 2004, I felt stagnant and directionless, but by working with a coach and by doing lots of soul- searching I hit my stride. 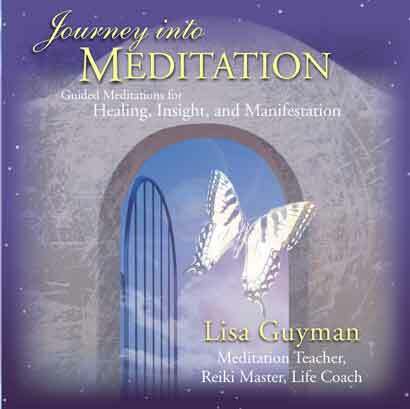 In 2004, I produced a meditation cd, became a published author and got certified as a Primordial Sound Meditation Instructor through The Chopra Center. It turned out to be an incredible year! In this newsletter, I’ll share with you the teachings and learning’s that have made the greatest difference in my life and by doing so I hope to make a difference in your life. You’ve probably made resolutions or at least thought about what you’d like to accomplish this year. Well, stop, just for a moment. Breathe. Acknowledge the wonderful being that you are right now. Now, look back over this last year (or whatever timeframe suits you) and acknowledge your growth and the accomplishments you’ve made. Yes, take a moment and really soak it in. O.K. now onto to 2005! So what is your vision for the year? Picture your ideal life in every aspect manifesting right now before you in your minds eye. How do you look, feel and act in this new reality? Can you become or embody that person now? By visualizing what you want you and by acting ‘as if’ you already are that person you begin attracting this new reality to you. After you have a vision for 2005, write it down. Describe each aspect of your life including your dreams, desires, potentialities and goals. Next, make a list of action items for each area. Then on a regular basis (daily or weekly) visualize your new reality happening AND take actions towards your goals. Ready your life for great possibilities. At least once a week, take 10 minutes to visualize all of your dreams and desires coming true. 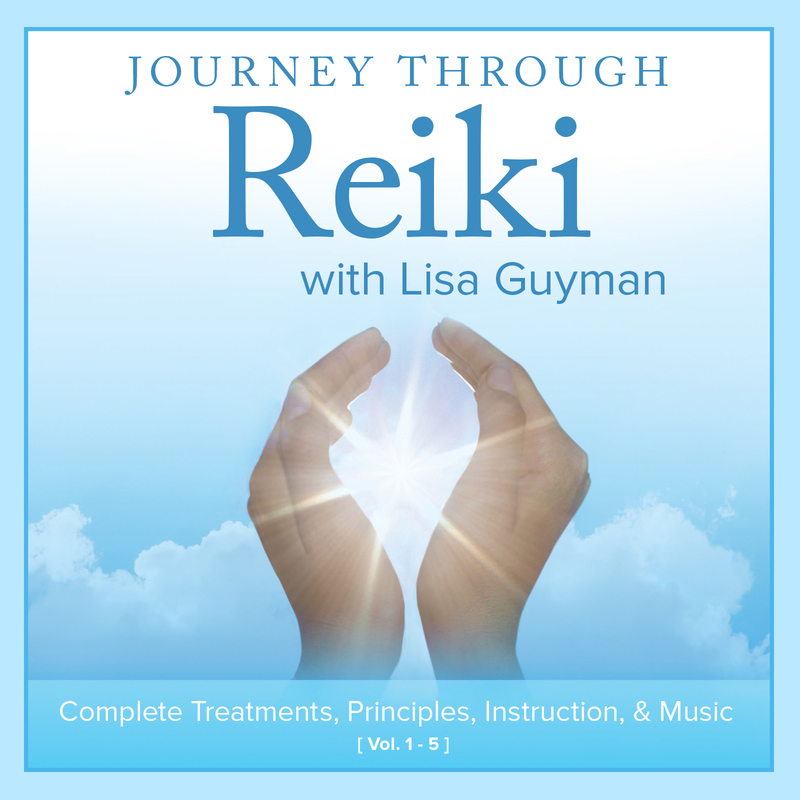 Note: if you have difficulty doing this on your own ask a friend to walk you through it or get my cd, Journey into Meditation, and use the Life Visualization track for this purpose. We are not here alone; we are here to support and share in each others journey. Give yourself the support that you need by nurturing your friendships, enlisting a counselor, hiring a coach, becoming part of a spiritual community, etc. There is no need to go it alone.